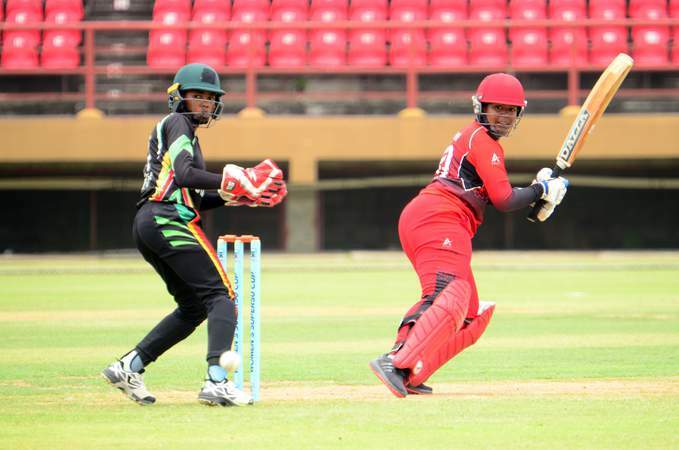 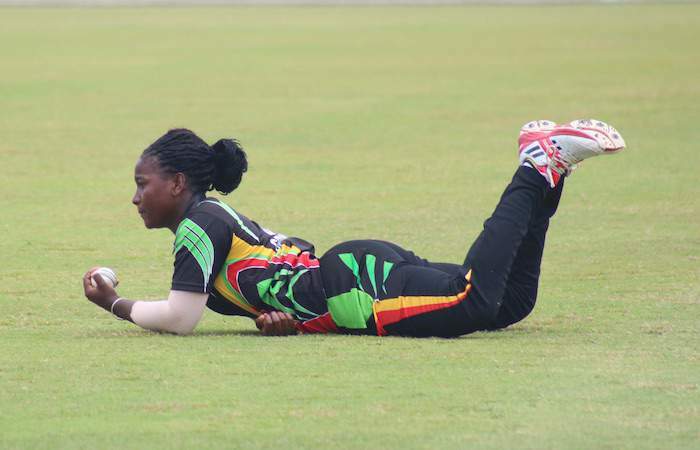 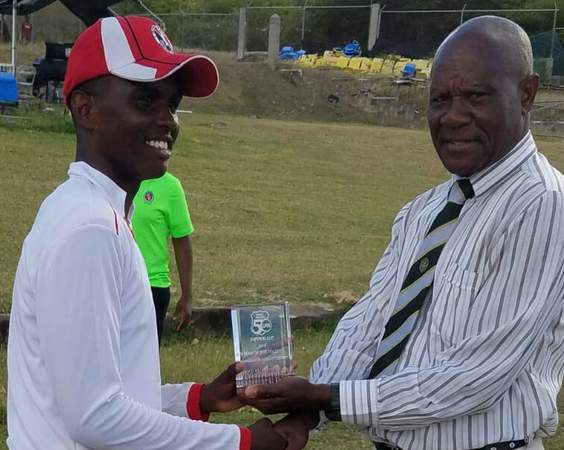 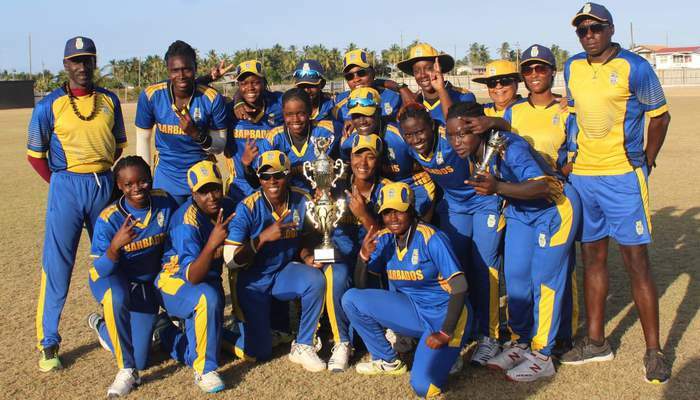 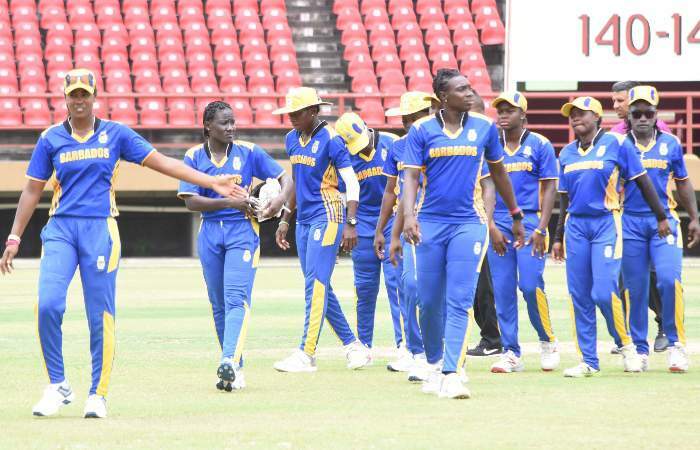 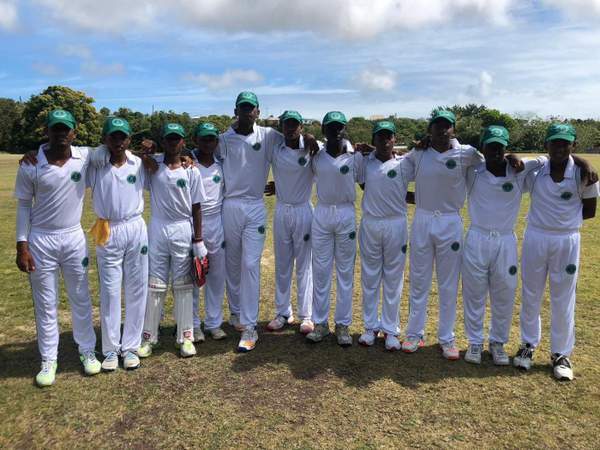 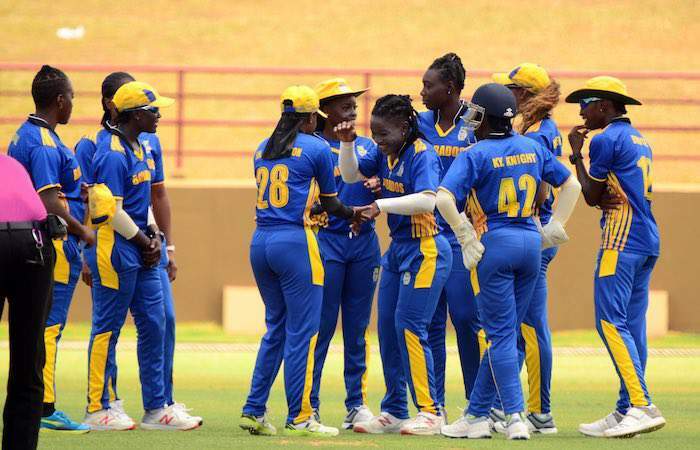 April 8, 2019, 9:36 p.m.
April 3, 2019, 1:37 p.m.
GUYANA DEFEATS ANOTHER IN CWI WOMEN’S T20 BLAZE | FIND OUT WHO! 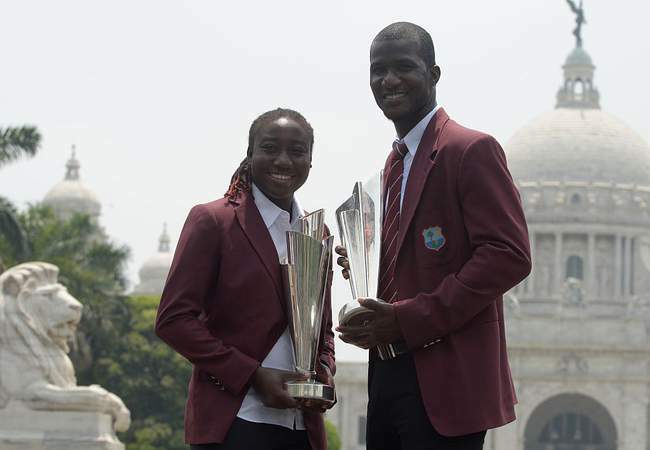 March 30, 2019, 12:30 p.m. 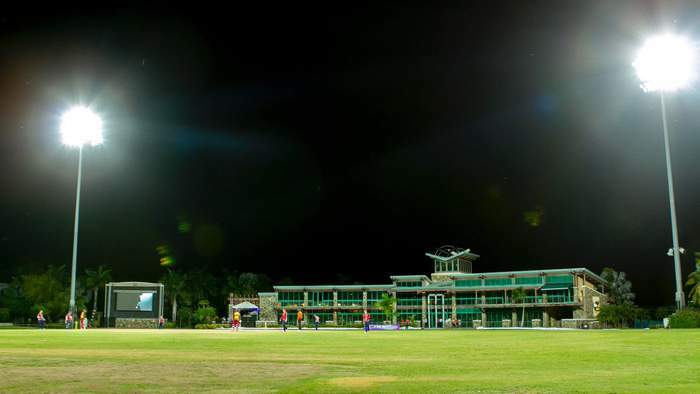 WHICH TOP THREE TEAMS OPENED THE T20 BLAZE WITH VICTORIES? 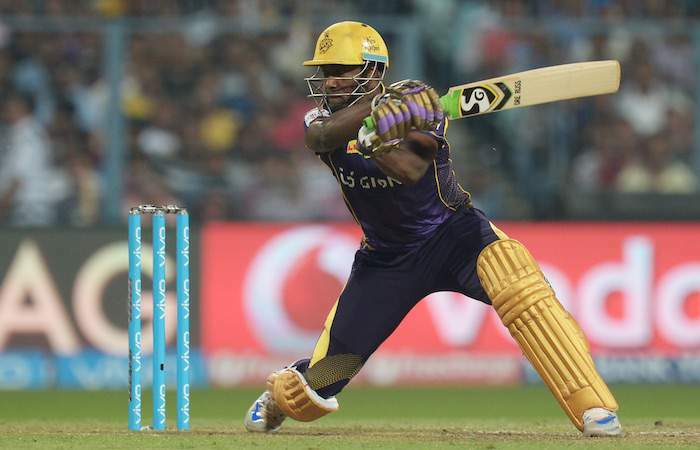 Chris Gayle v Andre Russell | Who is the greater IPL powerhouse? 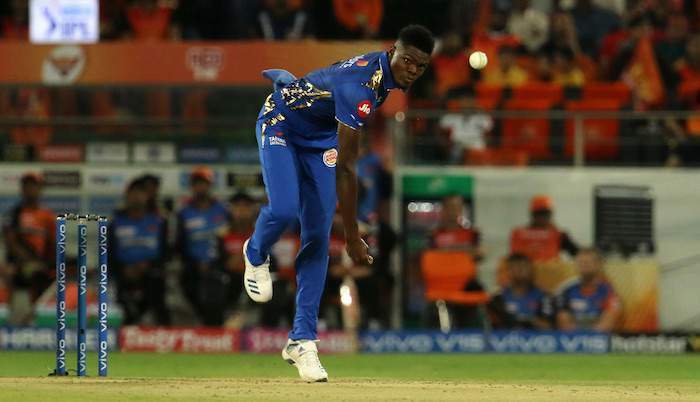 March 26, 2019, 2:44 a.m.